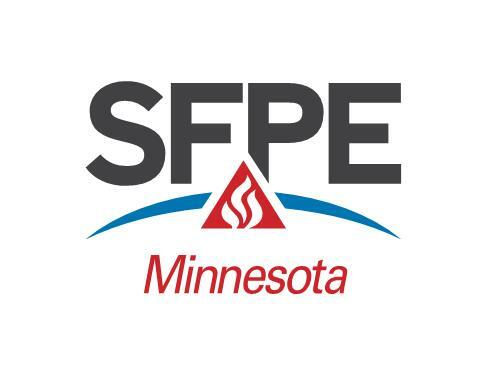 We are working hard to bring you leaders in the SFPE and Fire Protection Industry who will bring their expertise to the programs and our membership. If you have any suggestions for future programs, please forward them to Scott Nesvold or Warren Anderson. Information regarding the next chapter meeting can be found by clicking on the events listed below. If possible, please sign up for the meeting in advance by following the "Register" link for the meeting. Cash or check will also be accepted at the meeting. See Meeting Location and Schedule page for meeting location and schedule. We hope to see you at one or more of our programs this year!